As a homeowner, you may be overwhelmed with your home’s maintenance costs, but you should always make professional pest control a priority. Cockroaches, ants, termites, centipedes, spiders, and even rodents are unappealing to see, and they can do enormous damage to your health and home. Prevention is your best weapon against pest problems. While your local home improvement and discount stores most likely offer an extensive selection of pesticides, homeowners do not always have the commitment and skill needed to apply these products in a safe or efficient manner. 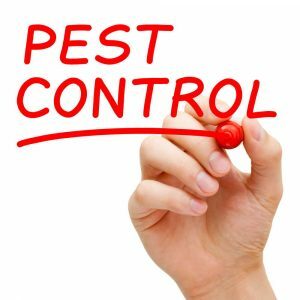 By hiring a professional pest control service to apply perimeter treatments periodically, your home will be protected from pests without investing your own energy or time. The cost of preventative treatments every few months may seem unnecessary, but the peace of mind in knowing your home and health are protected from dangerous pests ensures you are making a good investment. You probably do not have a lot of knowledge about the various pests that can wreak havoc on your life. 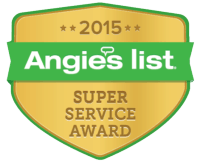 Fortunately, pest control professionals offer the experience needed to identify what pests are affecting your home. Not only will they be able to identify the problem, but the professionals can aid in prevention through the identification of elements of your home that are attracting or allowing pests into your personal space. This professional knowledge may come up at a small cost, but keeping your home and family safe offers big rewards. Spraying bug spray or setting up a few traps is usually not enough to eradicate a pest infestation. Once you know you have an infestation, do not try and handle the problem on your home. Invest in a professional service to eradicate the problem using their skills, expertise, and pesticides. Hiring professionals to identify and treat an infestation is the most efficient and effective option. They offer the tools needed to handle the problem before further damage occurs to your home and health. 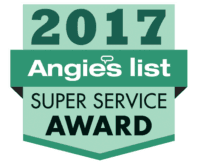 From killing cockroaches and removing rodent nests to treating a termite-infested home, the professionals have the experience to handle it all. Choosing to invest in a professional service is a smart decision for your home, health, and finances. 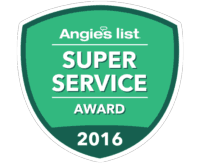 To learn more about professional pest control services that can handle all of your needs in the Frisco, TX area, contact Safe Pro Pest at (972) 435-0700.